We are getting recital ready!!! On-line account access available through links below... including payments!!! 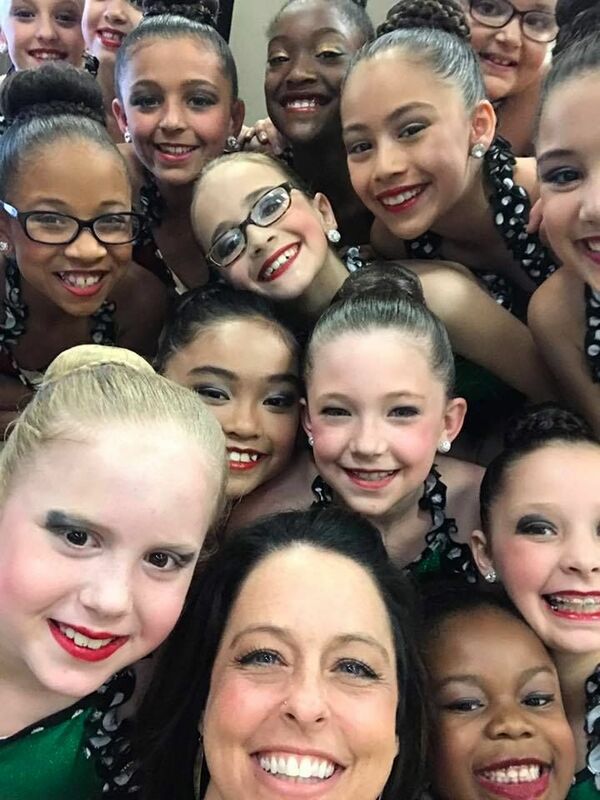 Readers' Choice Best Dance Studio for multiple years, including this season - 2018! Come join our family! Two great locations, Bear and Newark! We are spreading our love and passion for dance! Same curriculum, classes and teachers in both locations. We are enjoying meeting new dancers to inspire! Bear location is in Eden Square Shopping Center on Pulaski Highway and the Newark location is in The Red Mill Square Plaza off of Kirkwood Highway! Schedules, Calendar, Class Descriptions and Dress Code are all posted in our Schedules and Forms section. THANK YOU! We have once again been voted the Delaware News Journal's Reader's Choice "Best Dance Studio 2018!" We are always appreciative of your love and support! ENCORE ELITE HAS WON FIRST OVER ALL THE WHOLE SEASON WITH HUNDREDS OF PLATINUM AND 6 STAR ROUTINES! 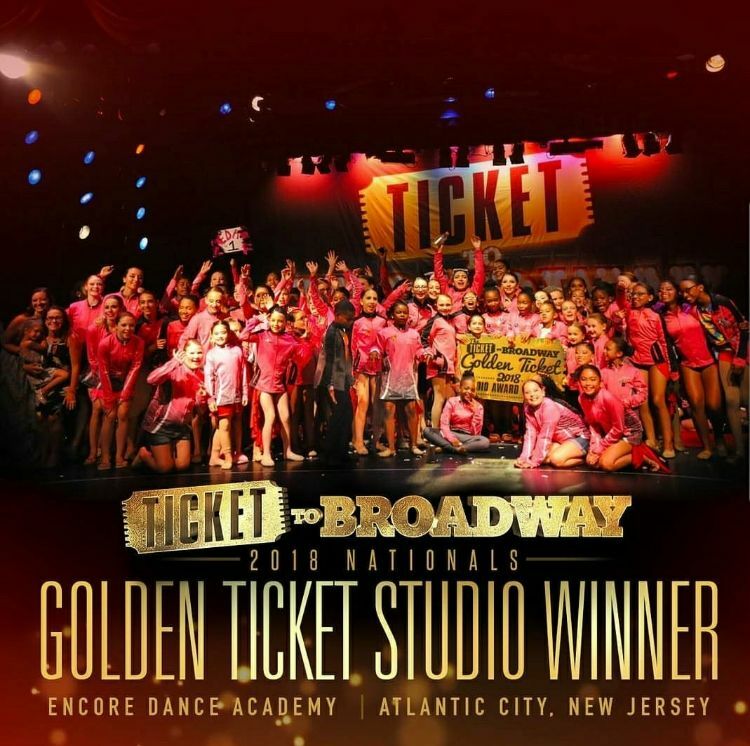 THIS YEAR WE RECEIVED THE HIGHEST HONOR IN WINNING "THE GOLDEN TICKET" AT TICKET TO BROADWAY COMPETITION! CONGRATULATIONS DANCERS ON ALL OF YOUR HARD WORK AND DEDICATION!! 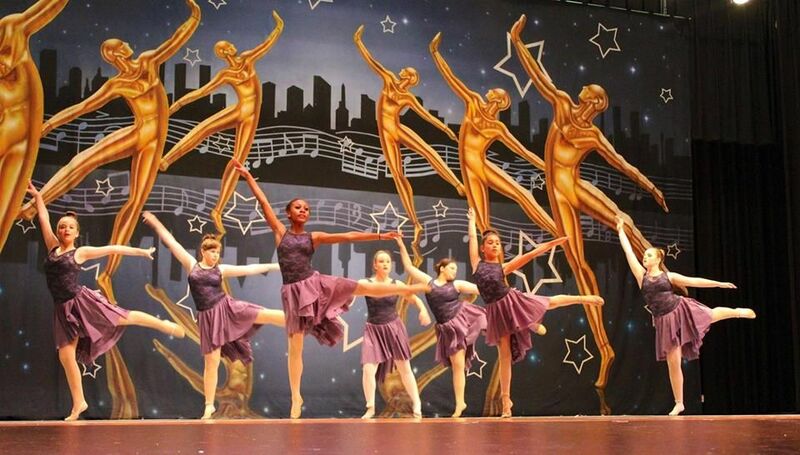 Thank you for your interest in Encore Dance Academy! Classes available for ages 1 1/2 through adult in beginner through professional levels. Our Pre-kinder and Kinder curriculum is second to none! Our competitive teams are National title holders and are consistently placing 1st overall in all group divisions. We pride ourselves on offering the best instruction possible in a positive environment. 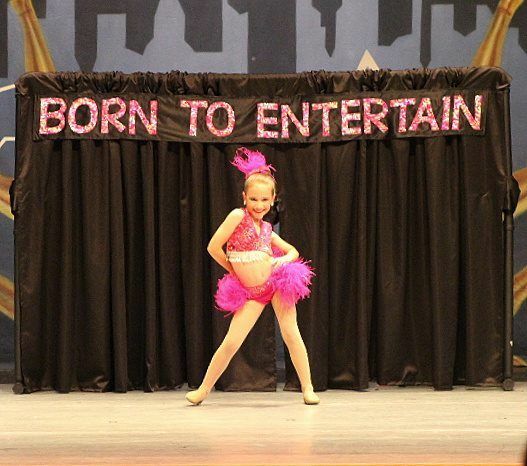 Dancers learn to be the best they can be both in, and out of the studio. Come be a part of our family - or as we like to call it - our "Ohana!" *Our highly qualified teachers have been with us for years and are some of the best in the industry. Our instructors are all experienced and talented and many have grown up within our program. 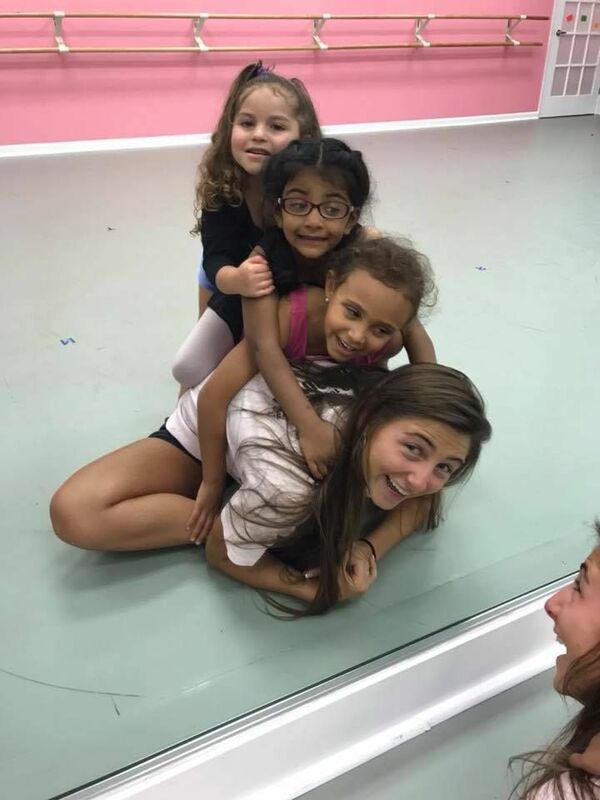 This creates a consistency in curriculum being taught and unity throughout the studio., Parents are confident knowing the instructors and feeling comfortable with them each year. *Prekinder and Kinder programs are unique and proven to work. 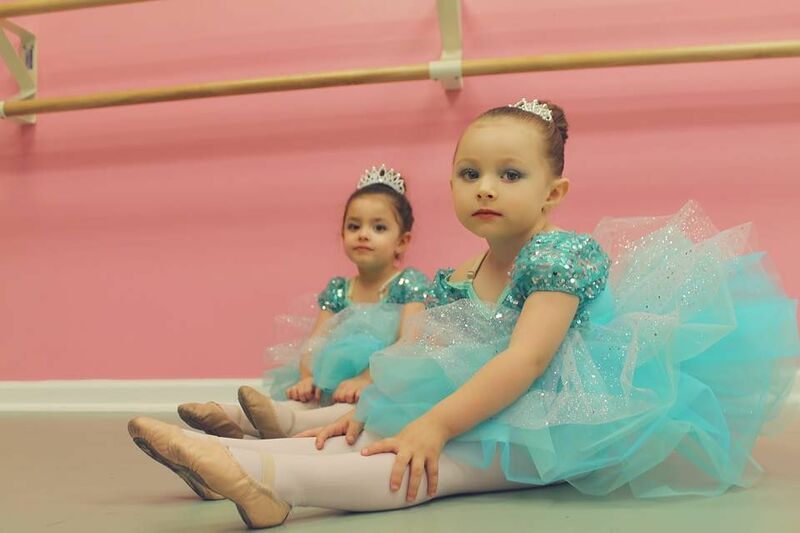 Our tiny dancer classes create a love for the art of dance at an early age that will last forever- along with teaching proper technique and terminology. All dance levels are pushed to their highest potential. 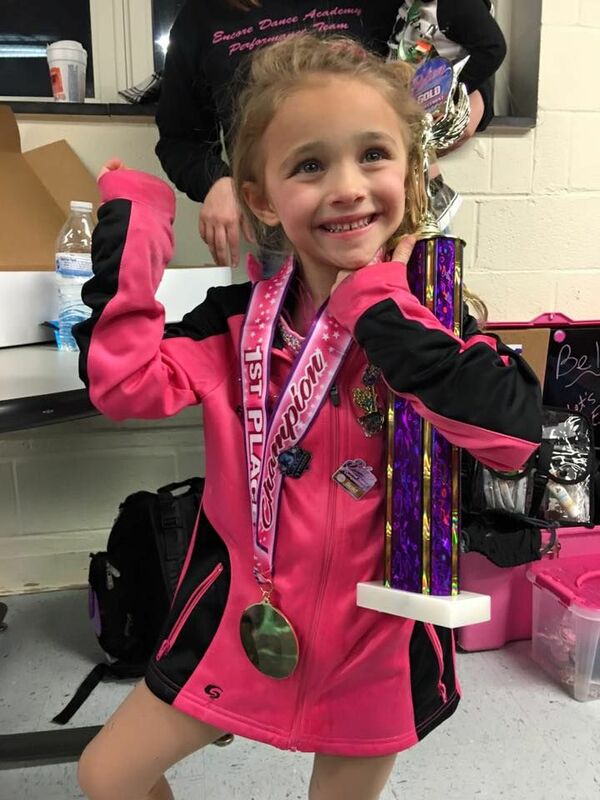 *Our Encore Elite Competitive teams have proven to be the best competitive teams in the tri-state area, consistently placing 1st OVERALL in group divisions. We work extremely hard as a family and take pride in our teams. 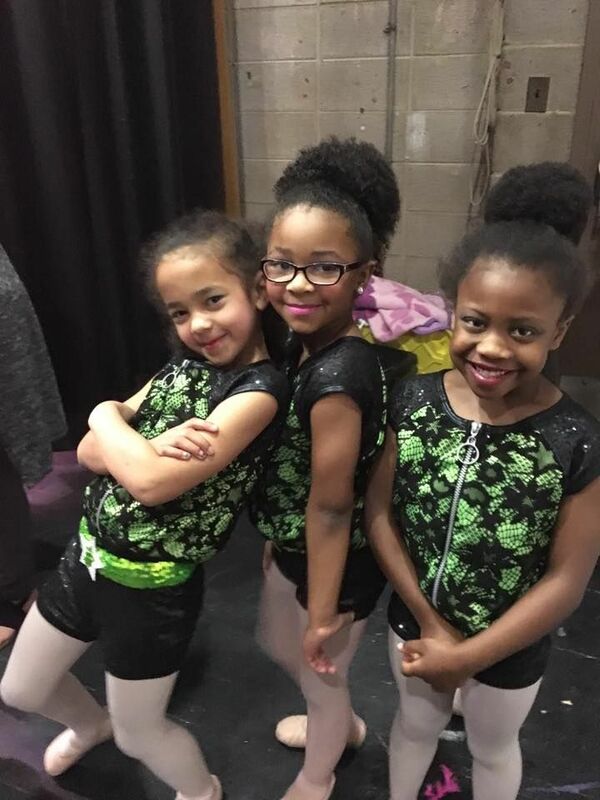 *Our dancers have opened for concerts, won multiple national titles and many already have careers in the dance, modeling and acting industries. 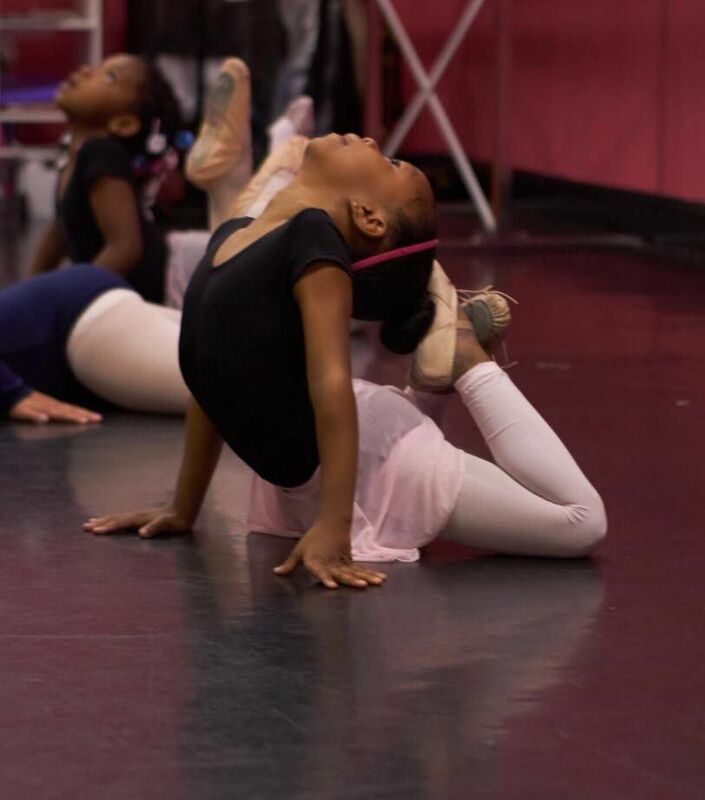 We encourage all dancers to dream big!!! *We have regional teams for dancers who don't want the pressure of the full competitive commitment, but want more opportunities to perform. They perform for nursing homes, homes for sick children, and parades. 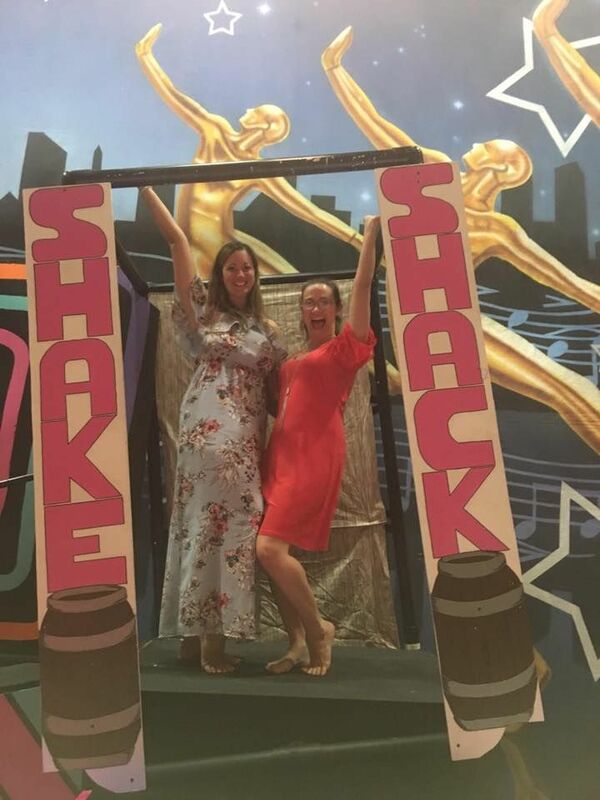 *We were voted Best of Delaware by the News Journal for multiple years, as well as "North Delaware's Best Dance Studio." *Above everything, we are a family first and will love your children as our own! Thank you for your support! We promise to always love your babies like our own and to push them to be their very best! 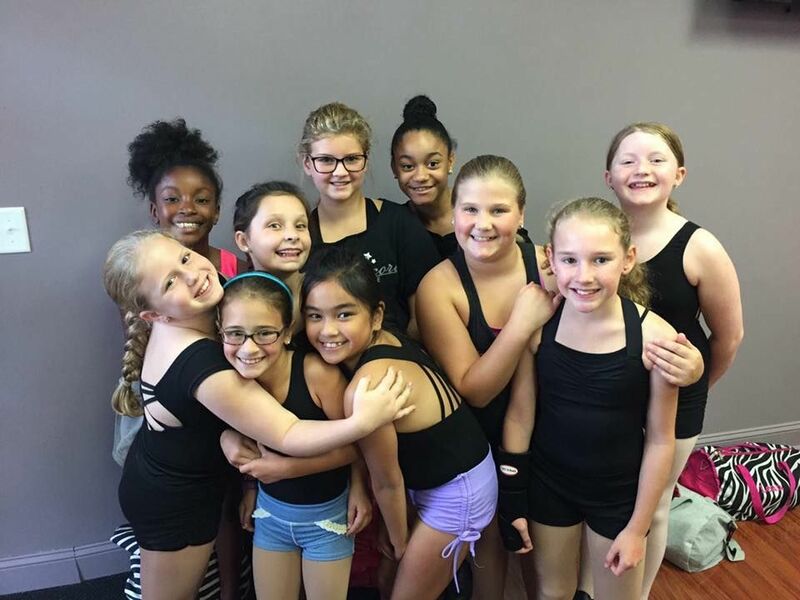 Our instructors are highly trained and offer the best training possible for your dancer. 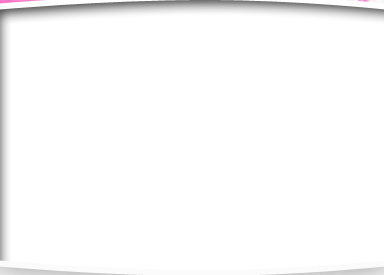 Please check out our "Meet the Instructor Page" for bios! We pride ourselves in offering the best training in the area, in a fun environment. 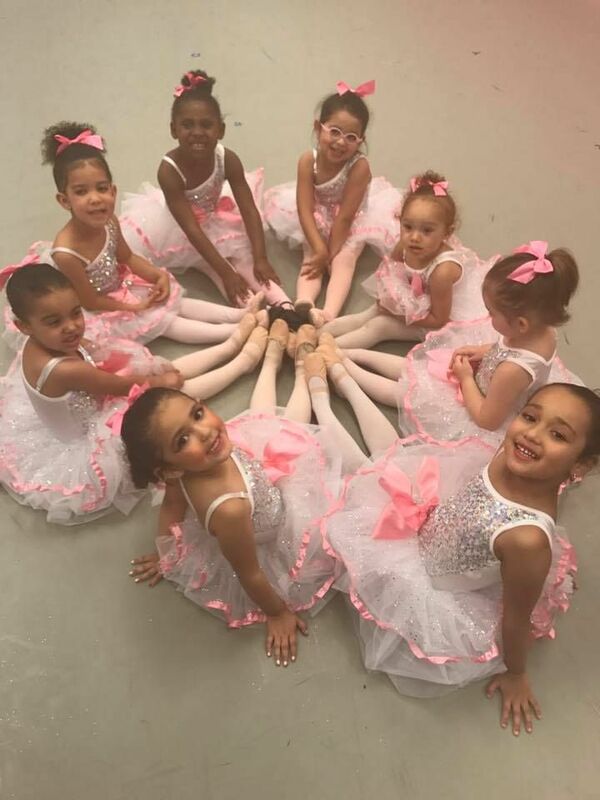 Our tiny dancers learn a unique curriculum created by Encore Dance Academy. 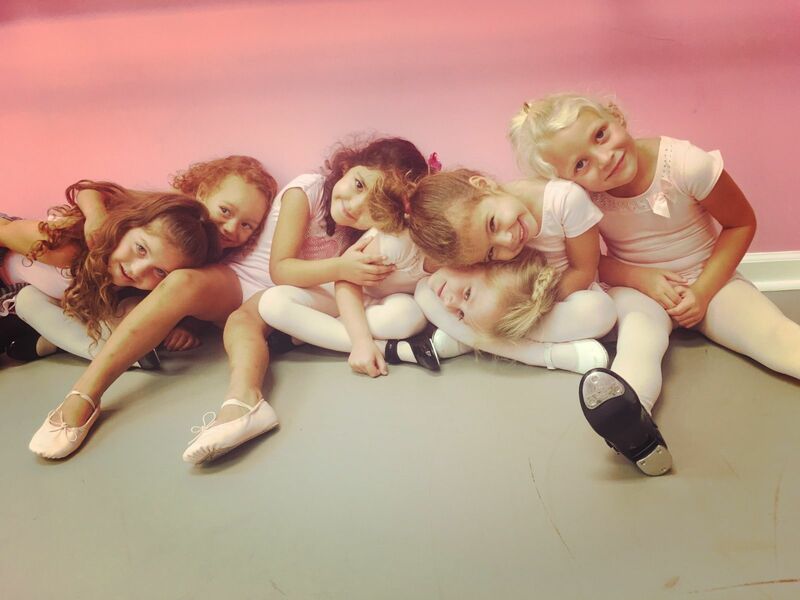 It allows dancers to acquire a love for dance at a young age. In doing this it sets them up for a lifelong love, and appreciation, for the art. They learn proper technique in a "magical" environment. 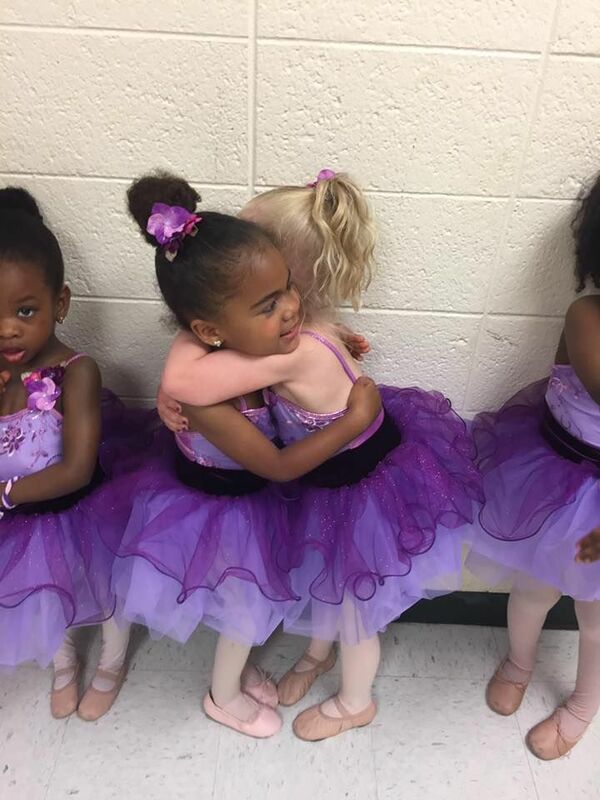 Lifelong friends are made in the process, and it is always a joy watching them grow together! After our Prekinder, Kinder, and Elementary classes, we go into our leveled classes. We offer levels 1-6. 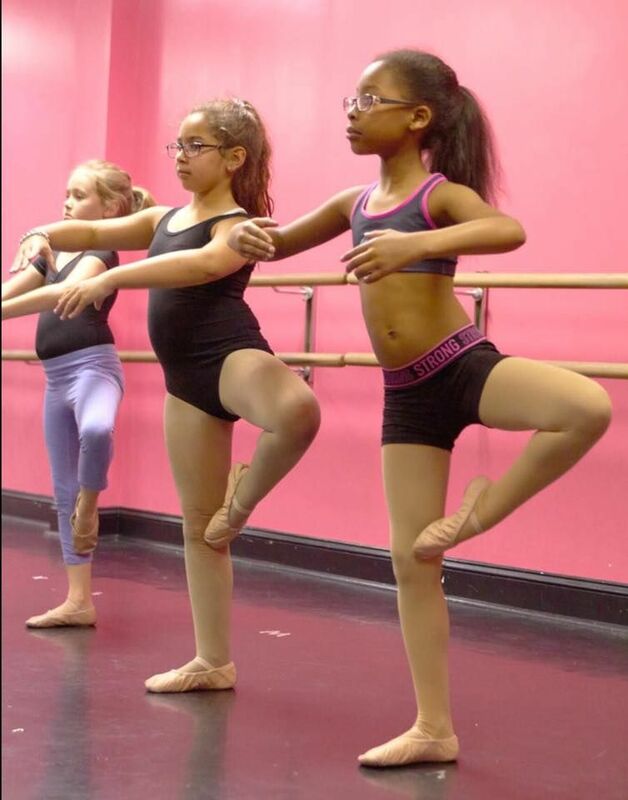 This allows us to place dancers in classes where they are all on the same ability level as well as age group. 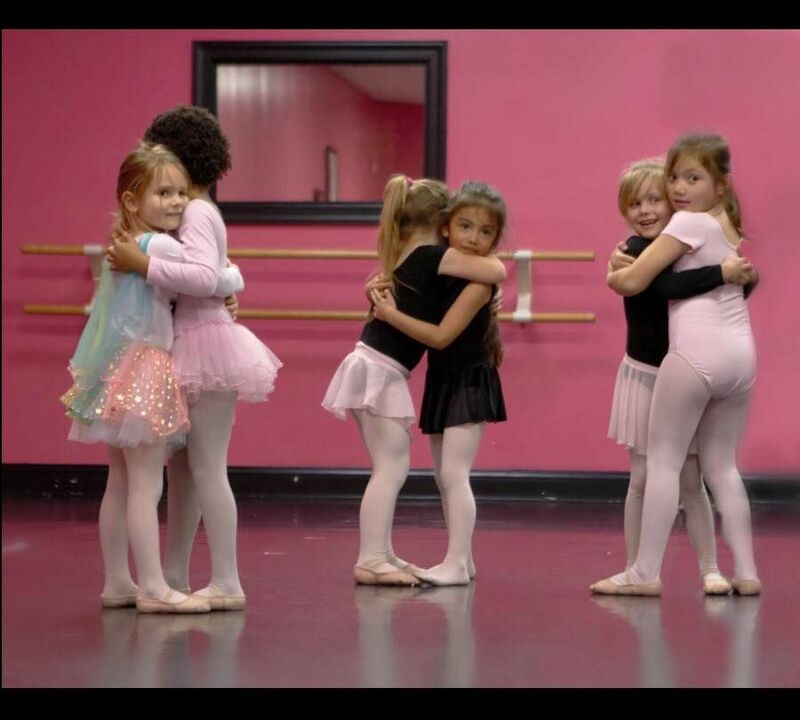 We will never hold a dancer back due to their age. Finally, our competitive program is the best in the tri-state area. 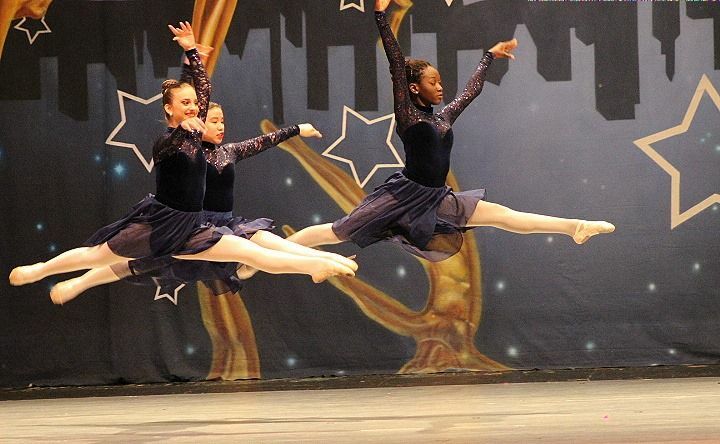 Our dancers are also Beyond the Stars National Champions, and most of our teams have undefeated seasons. 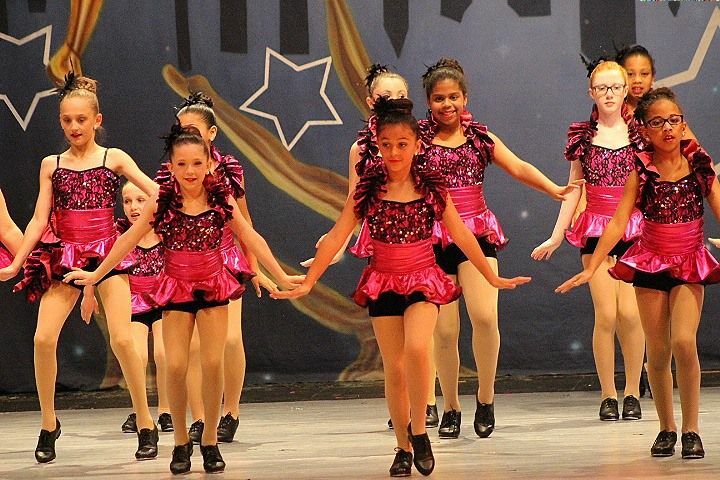 Our Encore Elite Competitive Program is very demanding, and requires a lot of discipline. It is very strict and prepares dancers for careers in the dance field. This program is not for everyone. 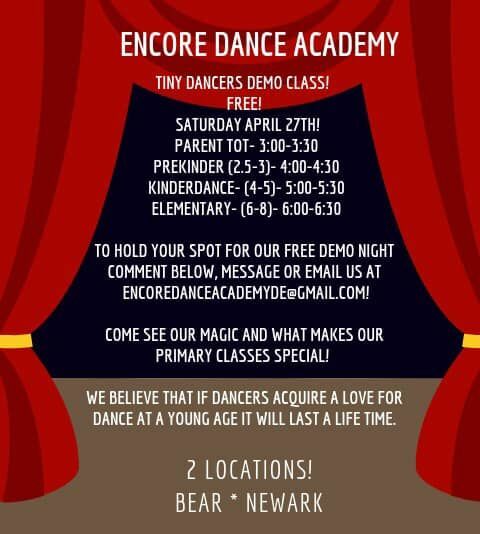 If you have questions about any of our programs, feel free to email us at encoredanceacademyde@gmail.com. Classes are offered for ages 1 1/2 through adult. 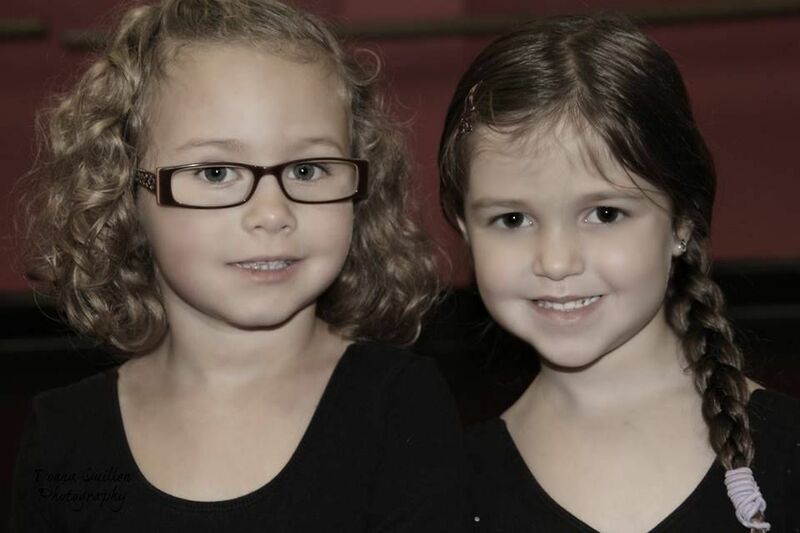 Encore Dance Academy is looking for instructors for our growing family. If you are an experienced instructor please email your resume to: encoredanceacademyde@gmail.com. Dance, drama, and acro all welcome to apply.